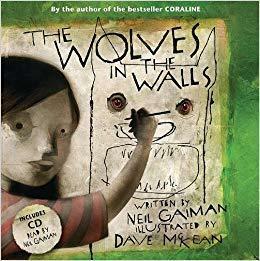 When Lucy hears noises from behind the wall she tries to warn her parents that there are wolves banging about. But her parents don't listen. 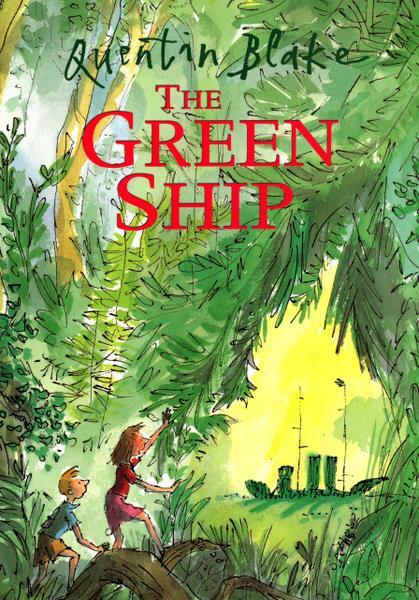 When the wolves finally take over the house and Lucy and her family are evicted to live in the garden, her parents realise perhaps they should have listened. But Lucy is no shrinking violet and pretty soon she has the wolves out and the family back in the house. So what was that noise Lucy heard coming from behind the wall? 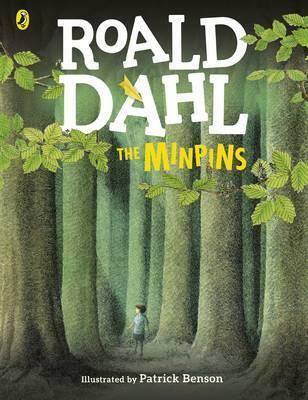 Little Billy doesn't really believe there are monsters in the wood, but the red-hot smoke-belching gruncher is real enough, and so are the tiny minpins, whose miniature world is in danger. 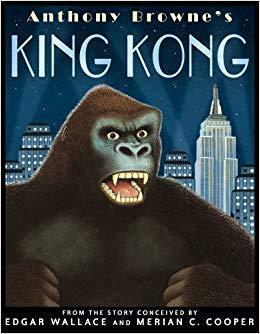 King Kong is a giant gorilla, a massive monster of an ape who lives on a remote island. The mighty beast falls for a beautiful girl, Ann Darrow, and desperate to have her he finds himself lured into captivity. He is brought to civilisation and put on show, but when he sees Ann he breaks his heavy chains and begins to wreak havoc on the streets of New York . . . The enthralling story of King Kong involves battles with dinosaurs, daring rescues and incredible escapes - endless thrills lead up to one of the most famous climaxes of all time! 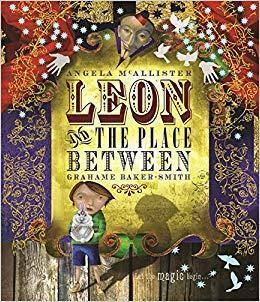 Wanting to prove to his brothers and sister that magic really exists, Leon volunteers to be in Abdul Kazam's magic show and gets transported to a mysterious world. Filled with rabbits, doves, playing cards and magician's assistants - among other things - if a magician can make it disappear, it will end up in the Place Between! When Leon returns, not only do his brothers and sister believe, but we do too. With diecut holes into and out of the Place Between, the reader takes a journey right through the pages of the book, into the mysterious world of Grahame Baker-Smith's breath-taking illustrations. 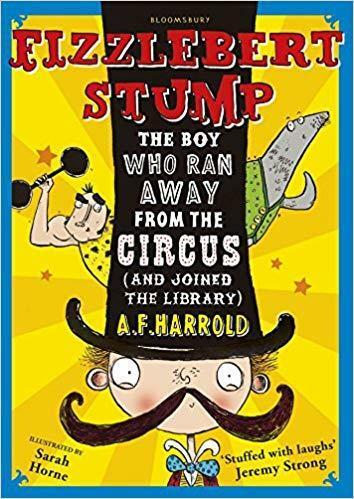 Fizzlebert Stump lives in a travelling circus. But although he gets to hang around with acrobats, play the fool with clowns, and put his head in a lion's mouth every night, he's the only kid there - and he's bored. 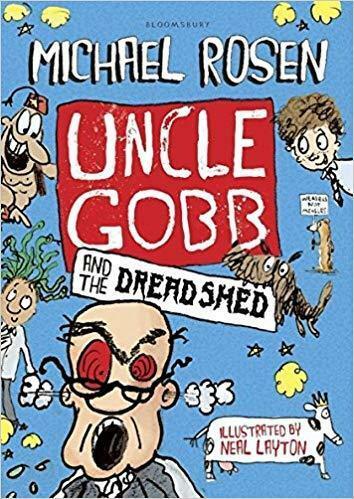 But then Fizz decides to join a library, and life suddenly gets a lot more exciting, when a simple library card application leads to him being kidnapped by a pair of crazed pensioners! Will he ever see the circus again? In the Harry Potter series, The Tales of Beedle the Bard played a crucial role in assisting Harry, with his friends Ron and Hermione, to finally defeat Lord Voldemort. There are five tales, each has its own magical character and will bring delight, laughter and the thrill of mortal peril. Translated from the original runes by Hermione Granger, the tales are introduced and illustrated by J. K. Rowling. Also included are notes by Professor Albus Dumbledore, which appear by kind permission of the Hogwarts Headmasters' Archive. 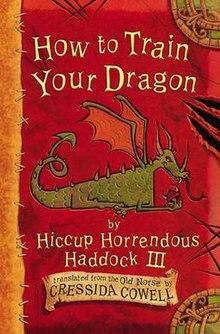 A must read for Harry Potter fans or a stand-alone set of fantastical and magical stories to be enjoyed by all. Olga da Polga has left the pet shop to start a new life with her owners. Her home is now a large and airy hutch and it's not long before she meets Noel the cat, Fangio the hedgehog, and Graham the tortoise. 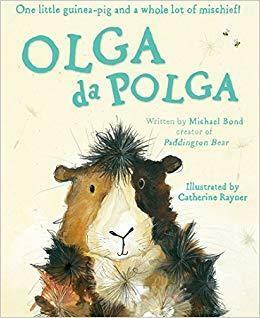 Her garden companions soon discover that Olga loves an audience and from the moment she arrives she tells them stories about her wild and exciting adventures. Although they are not always sure whether to believe everything Olga says, one thing is certain - since Olga moved in, life is never dull!